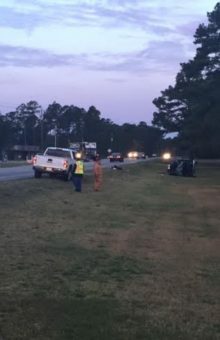 A crash on US 701 South and Willard Tatum Road sent one person to the hospital on Saturday morning. According to North Carolina Highway Patrol Trooper Russ, John Bradley of Elizabethtown was operating a silver Chrysler on Willard Tatum Road when he ran the stop sign at US 701. 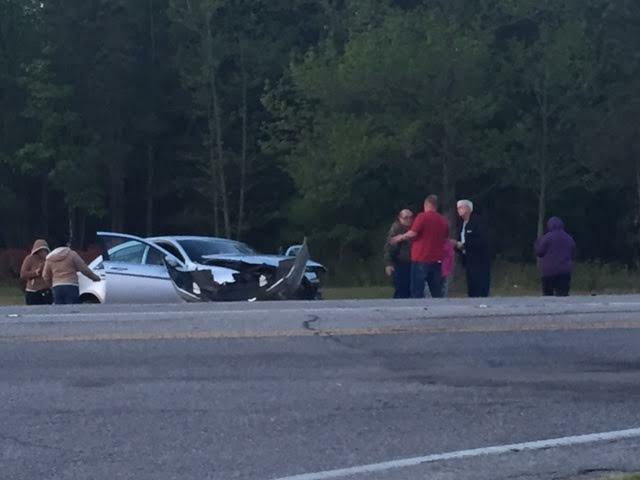 Trooper Russ said Bradley’s vehicle traveled into the path of a Chevrolet Avalanche traveling south on US 701 and the vehicles collided. 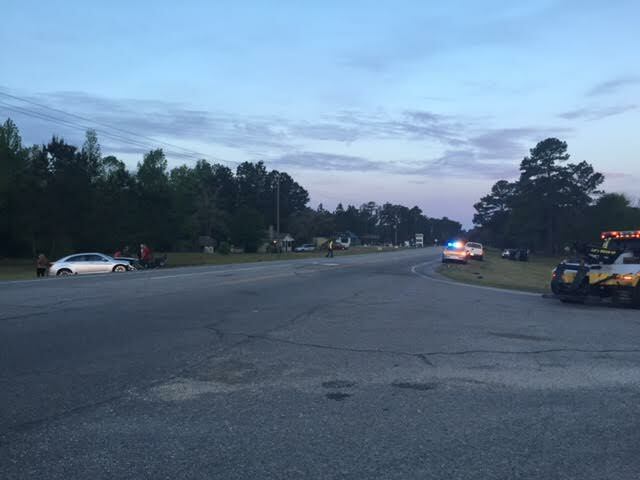 The driver of the Chevrolet Avalanche was transported to Cape Fear Valley-Bladen County Hospital and their name was not immediately available. Bradley was charged with a stop sign violation according to Trooper Russ.